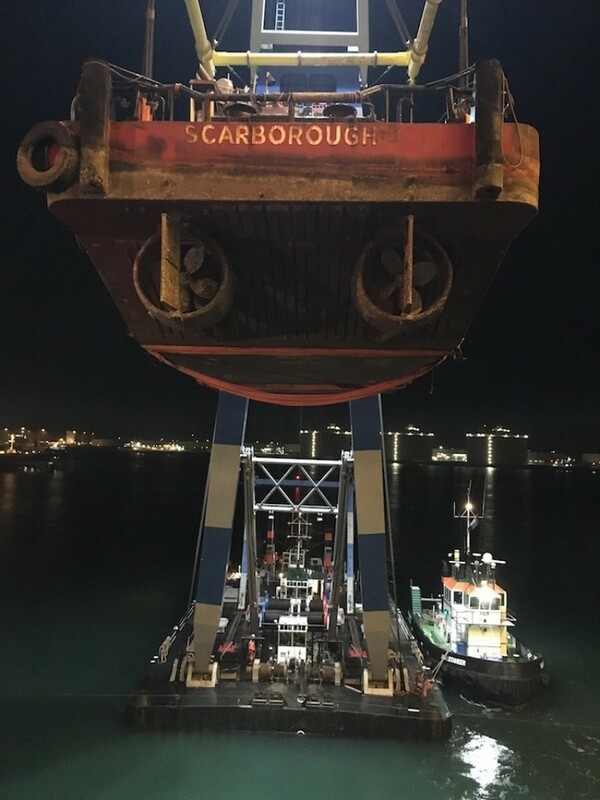 This month saw the UK and South Africa teams manage the safe return of a 160 Ton Multi Purpose Anchor Handling vessel from Africa. It has been working on a contract in Mozambique. 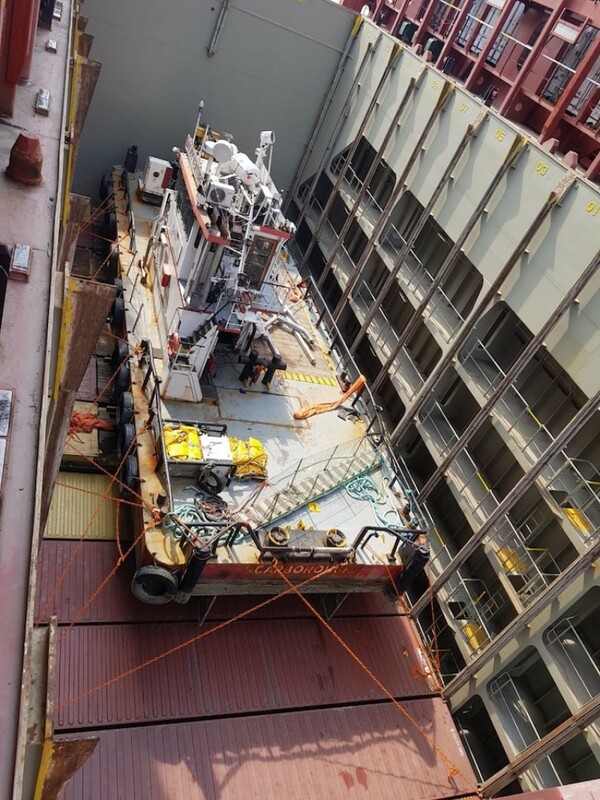 Once completed, she sailed to Durban where our teams coordinated her loading to a containership bound for Rotterdam. 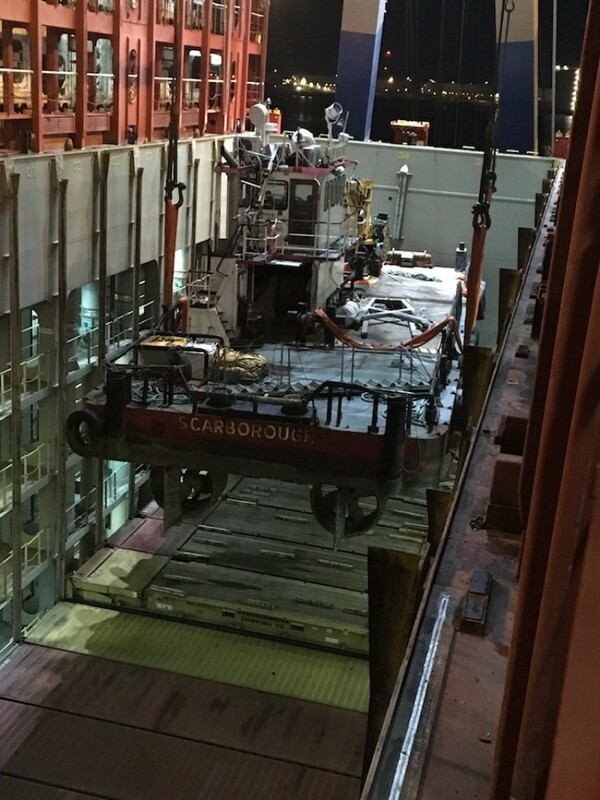 Both Load and Discharge were performed under the watchful eye of our local Port Captains. On discharge, the vessel had some preparation work to do locally before sailing back to the UK. She will now be deployed on a new project on the River Thames. We would like to thank all involved for their kind assistance and support in making this shipment a success.